Vacationers are back to work and news pile up quite quickly. I decided to try a new format: I will be aggregating news from CEE and Russian startups and VCs to present them in one post. If you want to read more on a particular story, just follow my links. Long-reads will not disappear, but this format will be primarily reserved for GoalEurope’s exclusive interviews. Being a leading company in beacon technology development, the Krakow-based Estimote is one of the innovative Eastern European companies that is moving the IoT forward. Last week they announced the release of indoor Location Intelligence Platform. The new intelligence platform paired with Estimote stickers turns any item into a smart object dubbed as “nearable”. Estimote stickers are the next-generation beacons, which not only interact with devices within the range, but also contain sensors transmitting data about object’s temperature, orientation, motion and state duration. The implications are huge: Estimote SDK empowers developers to create context-aware mobile apps and experiences. Simply said, Estimote has digitized the physical world and has created an internet search for real-world objects. For example, there are plenty of options to engage customers within the physical shop by offering them personalized offers on the merchandise that they are interested in. Of course, it requires the right app being installed on the customer’s phone and its Bluetooth is on. 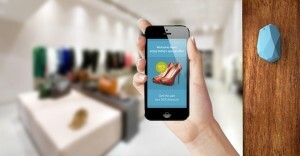 But if a shopper knows she gets value, she is likely to opt in for it. Read more on TechCrunch and on Wired. The 5th batch of the Copenhagen accelerator program selection rate was 6 out of 300. Among those who made it to the Demo Day two are from our region of interest, which is Central and Eastern Europe and Russia. 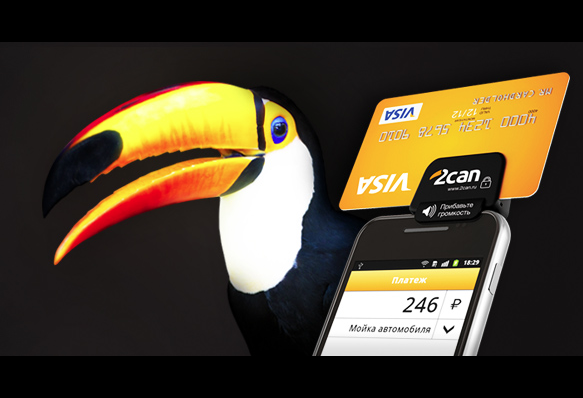 Avo is a Moldovian-Russian startup aiming to solve the problem of ridiculously huge roaming bills. They created a VoIP service with cheap calls. 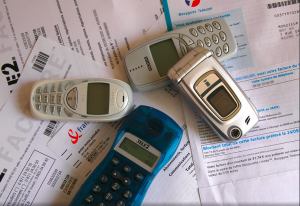 At the same time, users (and they claim to have 13,000 of them by now) can retain their own number with any sim card. Avo team has already secured a €50K investment, and need €300K more. Viggo is a Croatian document-sharing startup founded by two brothers, Bojan Pavic & Davor Pavic. The app allows to “throw” selected content in the air and make it available for those within your Bluetooth LE range. It is especially convenient during conferences, events or in class rooms when one needs to share slides, business cards, links to surveys. Another use case is throwing in the air your photo albums, and your friends can download the pictures they like. No need for internet connection, sending emails with attachments or downloading content in the cloud. Just turn on your smartphone’s Bluetooth. In March the Croatian startup was featured on Mashable. Files.fm is a Latvian-based company providing safe data storage and file sharing solution both for corporate and individual customers. Latvian Business Angel Network has invested in Files.fm bringing their capital to $1M. According to ArcticStartup, the team will use the money to expand on international markets, to further develop two related services: Filebox (allows to implement file-sharing capability on your site) and server leasing business. Perhaps these services will differentiate Files.fm from such competitors as Dropbox and Google Drive. Currently Files.fm claims 150,000 users, and two thirds are from Latvia. On September 7th Chernovetskyi Investment Group (CIG), a $750M+ fund belonging to the ex-mayor of Kiev Leonid Chernovetskyi, announced the $1M investment in Gillbus (B2C brand Busfor). Founded in 2010 by Sergey Kremeno and Elena Himchenko from Ukraine and Ilya Ekushevskiy from Russia, Gillbus develops and operates an online platform for bus tickets distribution in Russia, Ukraine, Belarus, Poland and… Thailand. $50B – an estimated value of bus transportation market in Europe and South-East Asia. It’s not the first injection in Gillbus; a year ago they snagged a $3M (allegedly for a stake of 20-25%) from Intel Capital, InVenture Partners and FinSight. By the end of this year Gillbus is planning another investment round to accelerate business development in South East Asia. Read more on AIN.UA. Diana Moldavsky became the investment partner at 500 Startups, a Silicon Valley accelerator and seed fund. 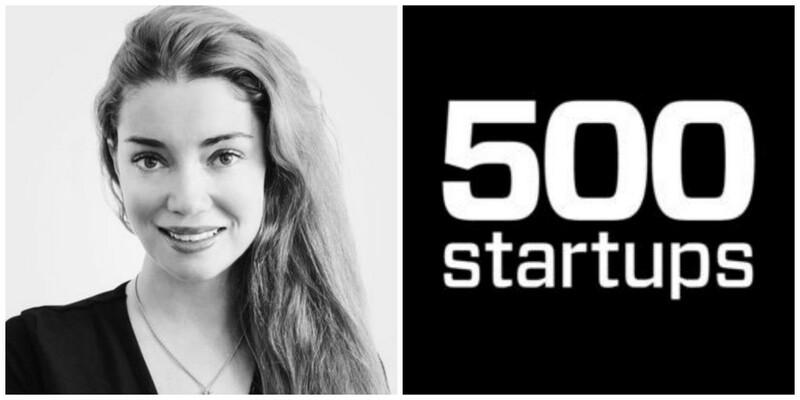 At 500 Startups, she will be covering startups from Eastern Europe, Russia, Central Asia and Israel. Diana is a respected professional among Eastern European and US tech community. She has worked on the both sides of the Atlantics for such companies as Zeptolab (Cut the Rope), OLX, Yandex and Google. This year 2 Russian startups were accepted to 5oo Startups accelerator. Linguatrip, an online service for booking language courses and accommodation in schools abroad, got $100K, while ConcertWith.me, a concert discovery service, is currently going through the program.